Remember when Wal-Mart blew the lid open on this whole E3 thing by listing a bushel of unannounced games? Of course you do, it was a week ago. Well, as much as we all want that whole list to be 100% true, some of Randy Pitchford’s recent remarks (specifically regarding Borderlands 3) may suggest otherwise. 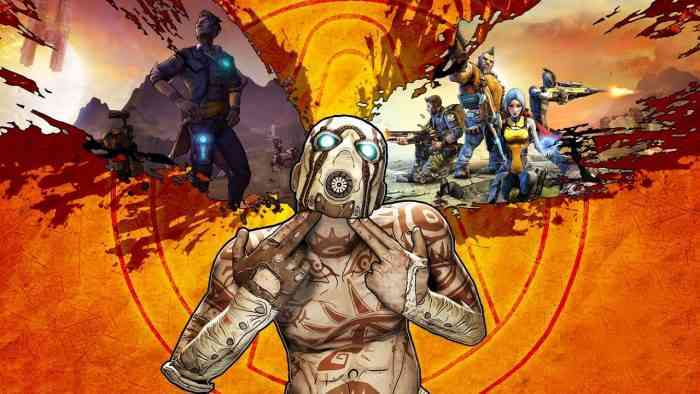 Pitchford more or less promised us all that Borderlands 3 will make nary a peep at this year’s Electronics Entertainment Expo. For one thing, you can’t compare your game to Half Life 3. Not unless you’re subtly suggesting that the game in question is never actually coming out. That’s just mean. For another, he technically didn’t say we wouldn’t be seeing the game at E3. Personally, I hope we don’t. After all, that means this whole Wal-Mart debacle was at best, partially correct.